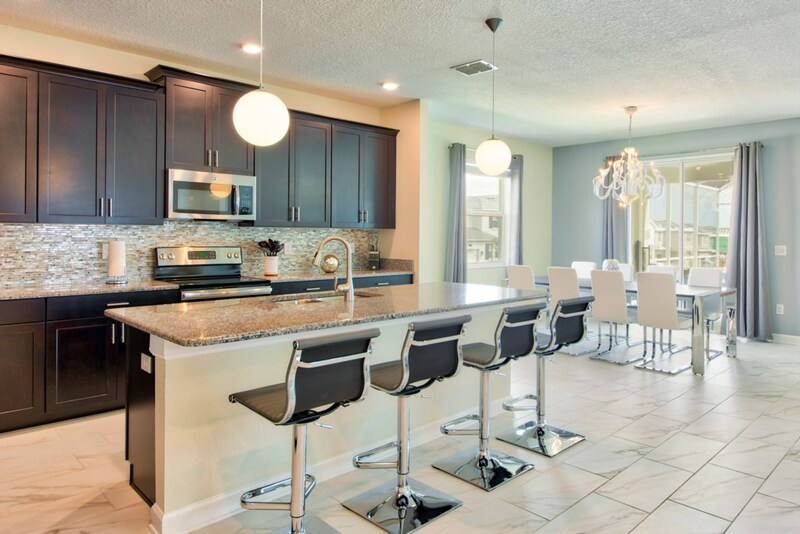 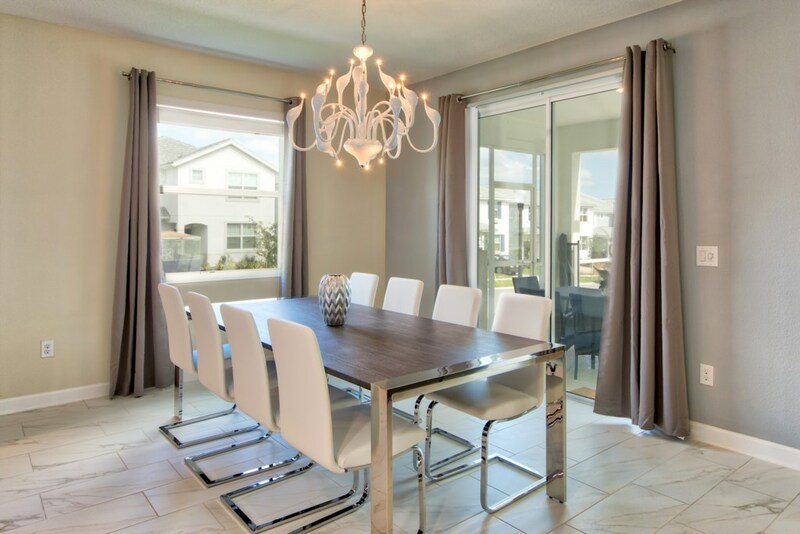 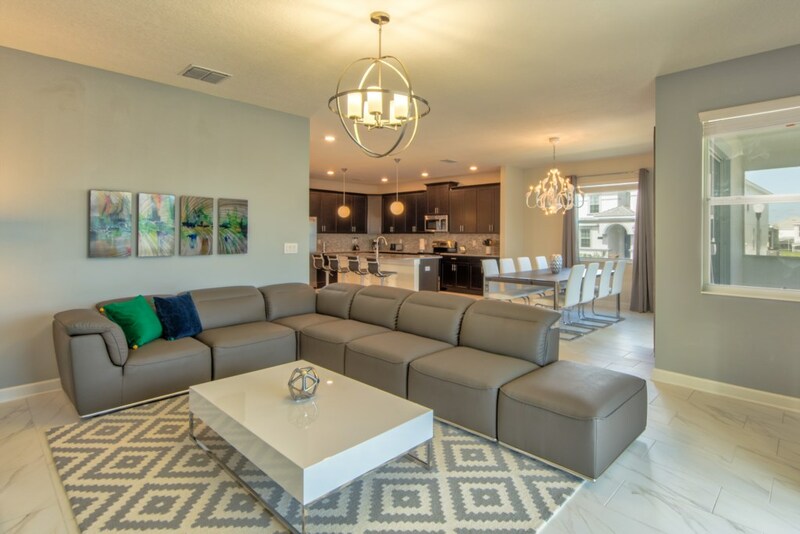 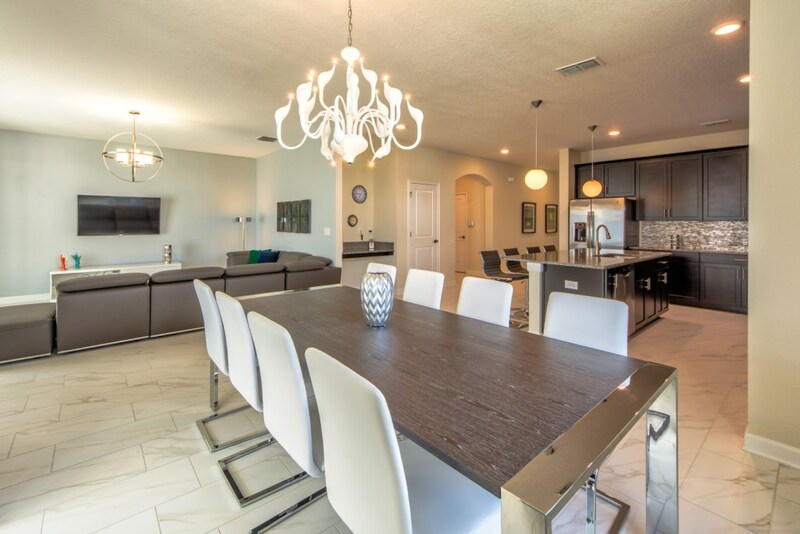 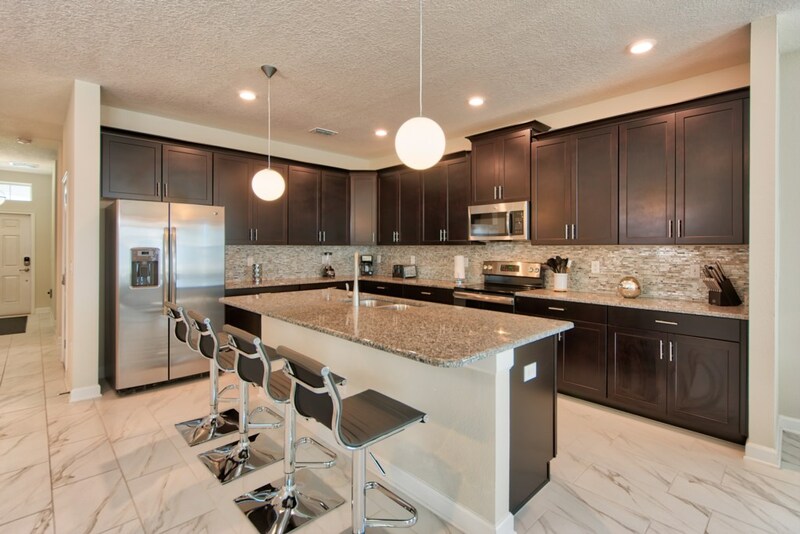 Enjoy this elegant Luxury Orlando vacation rental home with 6 Bedroom and 5 Bath, located inside the classy Champions Gate Resort. 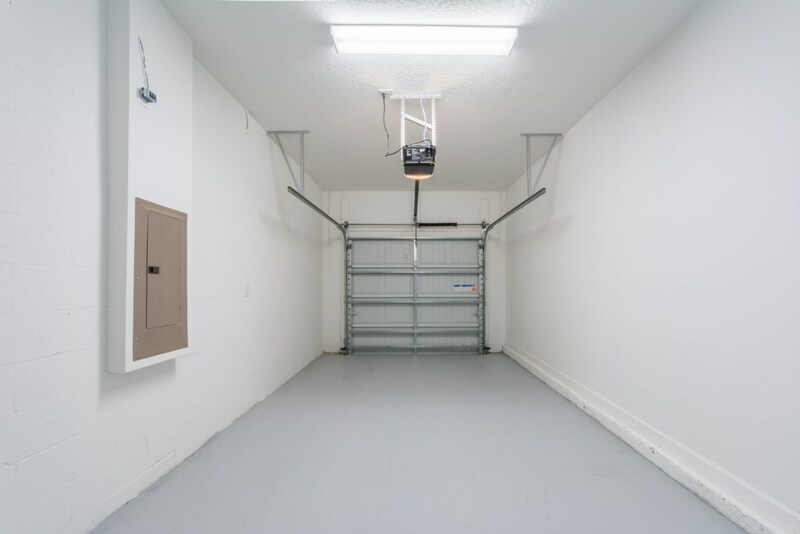 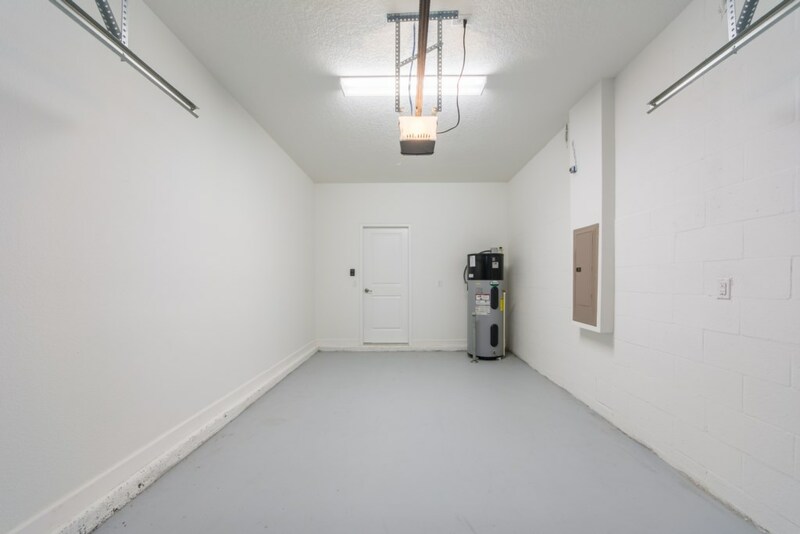 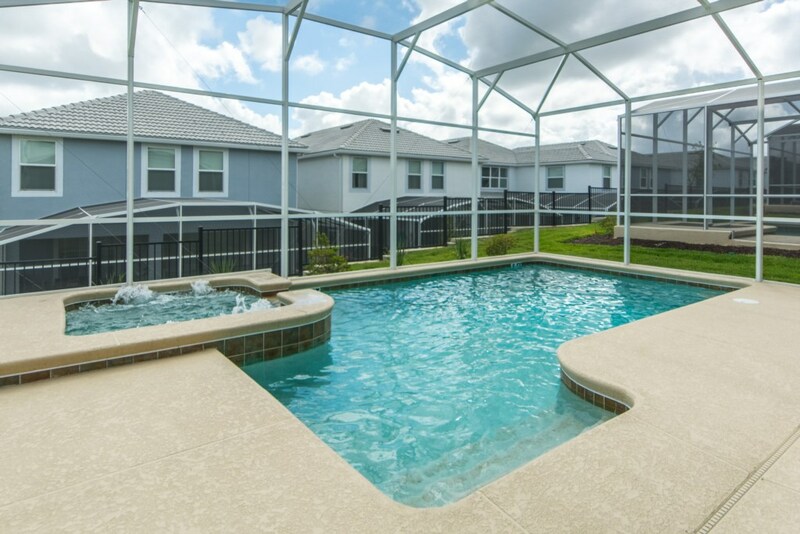 This home comes with a private pool, game room and is fully furnished. 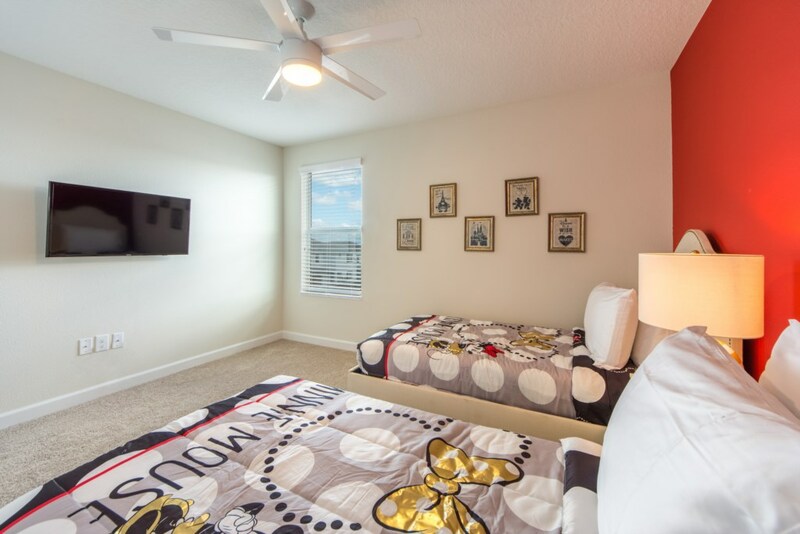 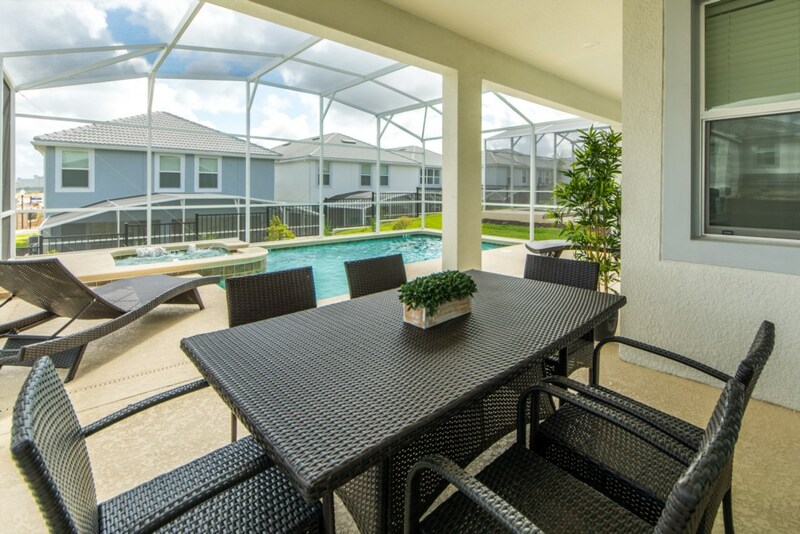 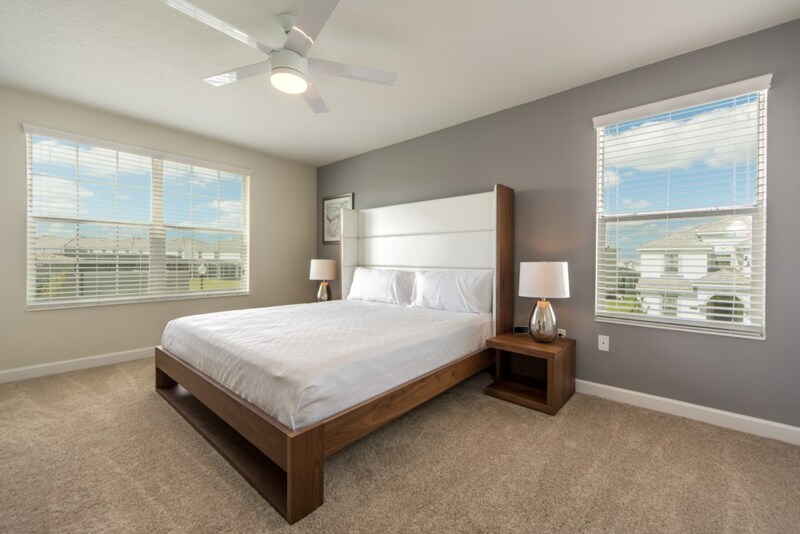 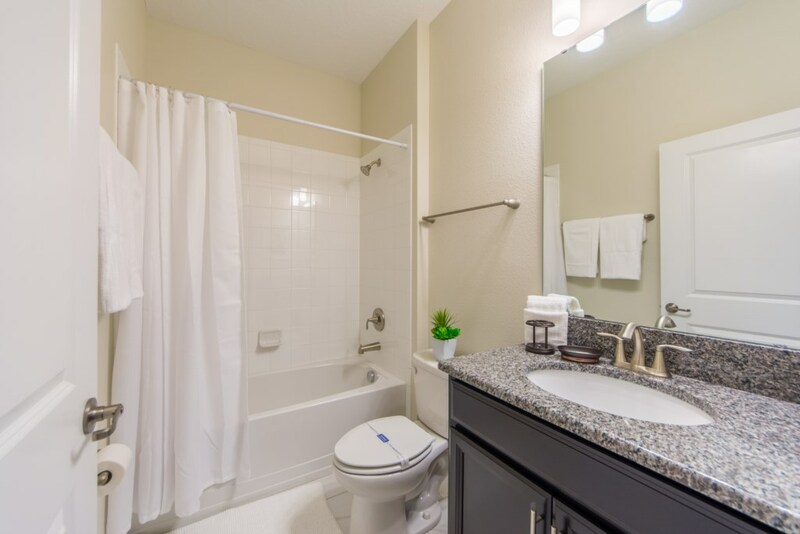 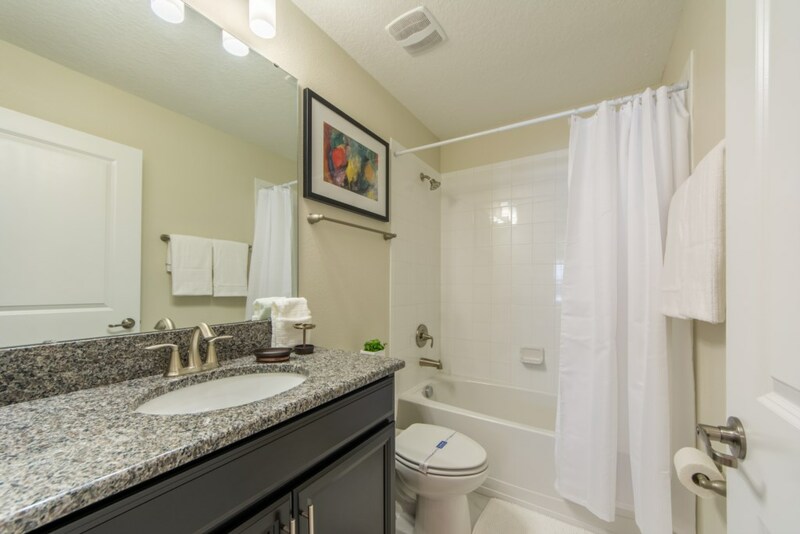 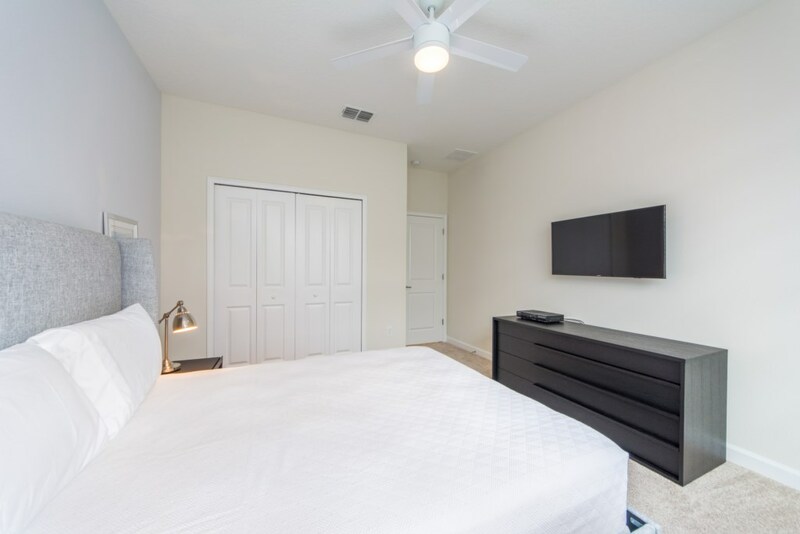 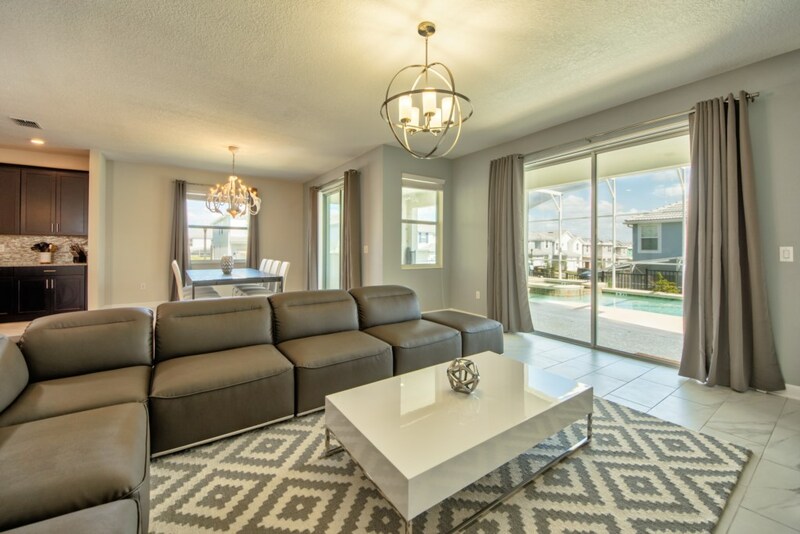 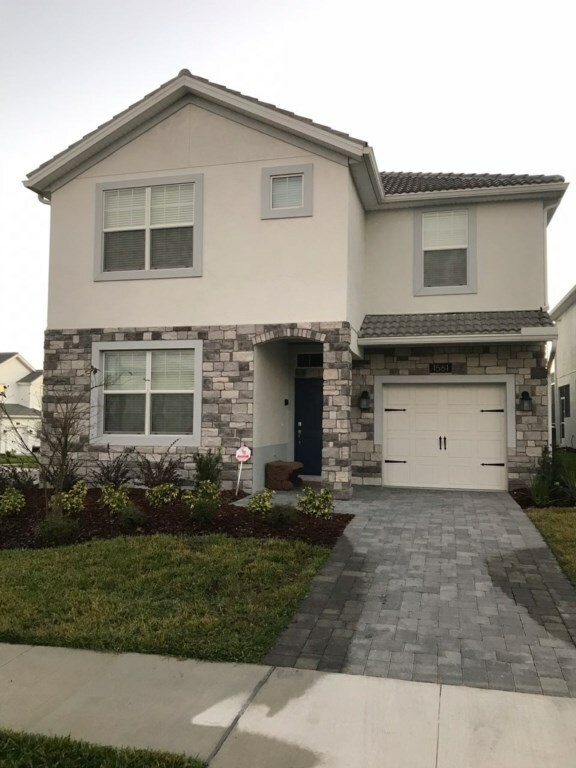 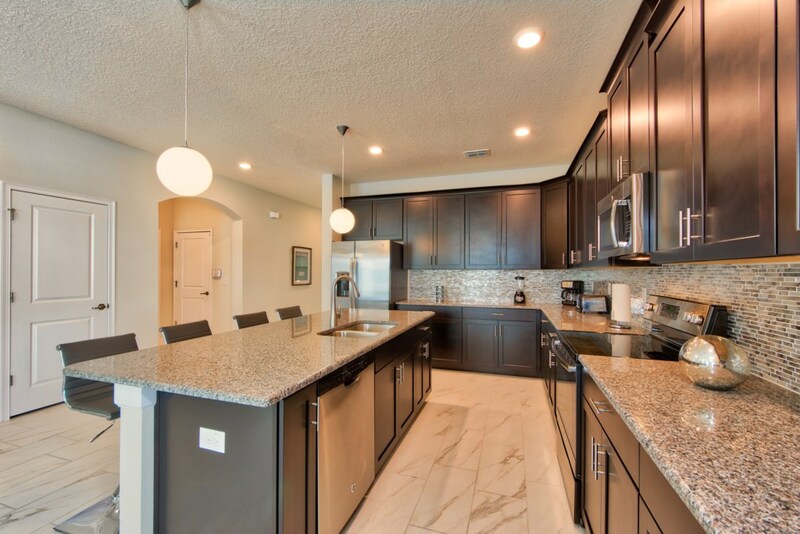 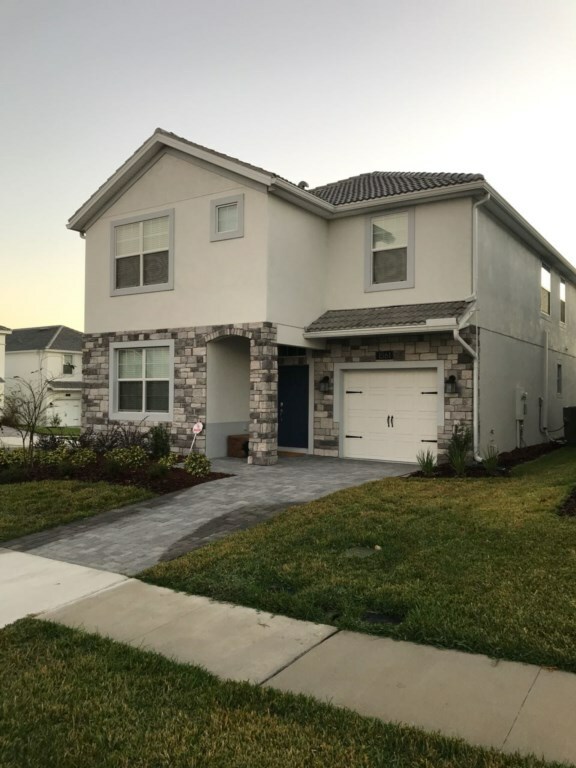 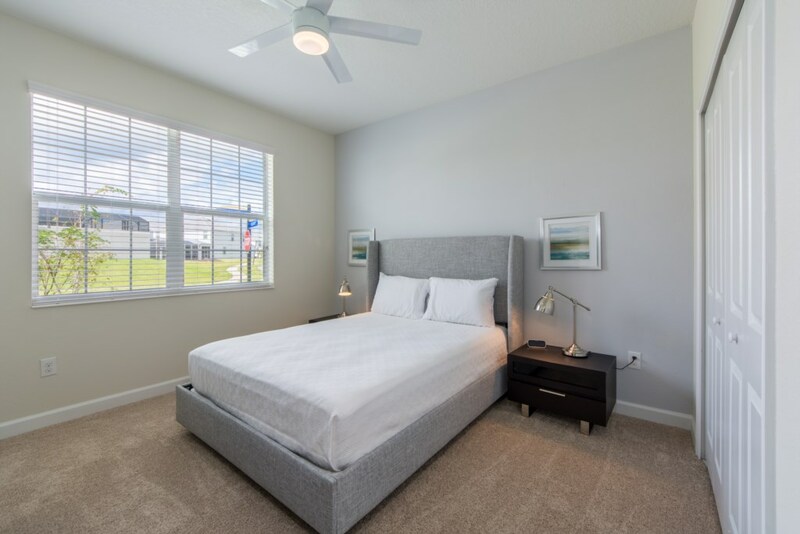 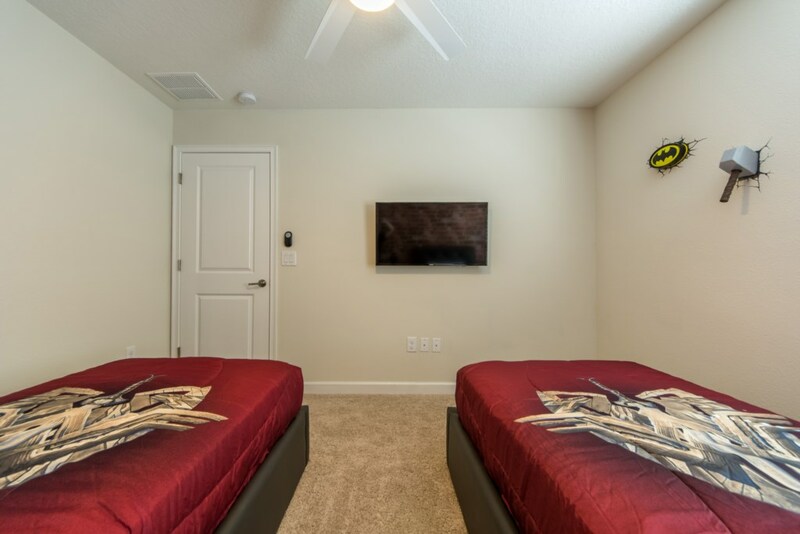 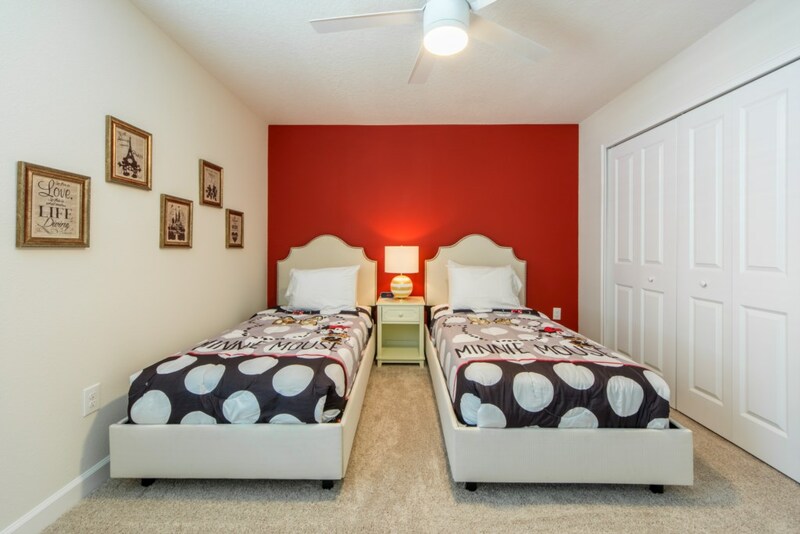 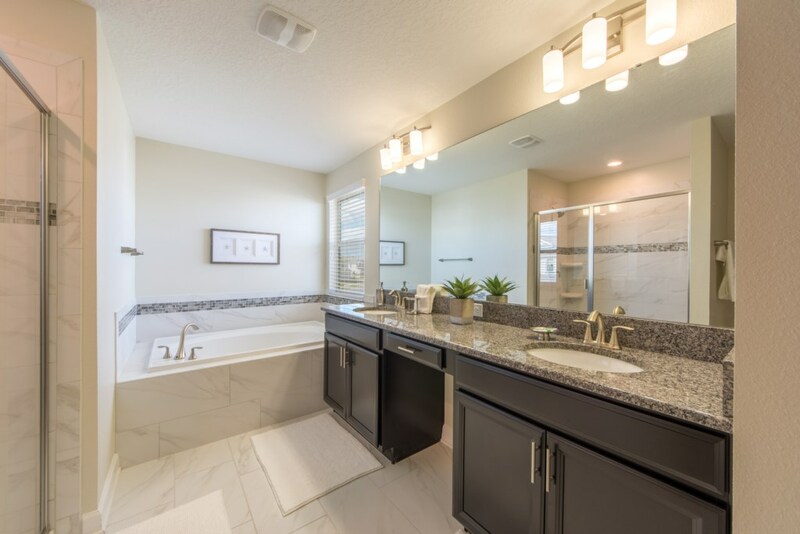 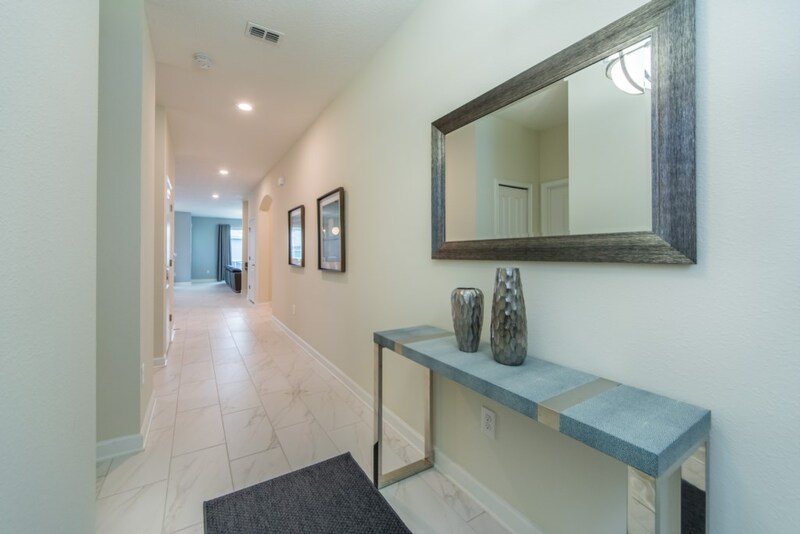 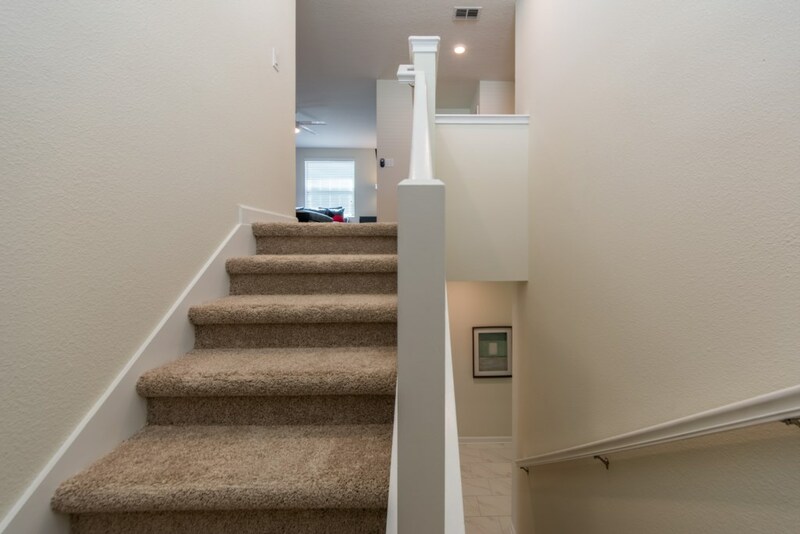 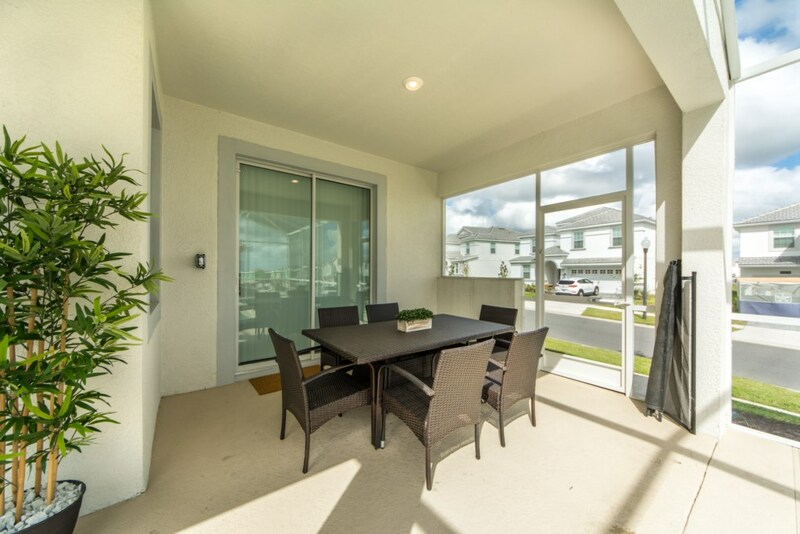 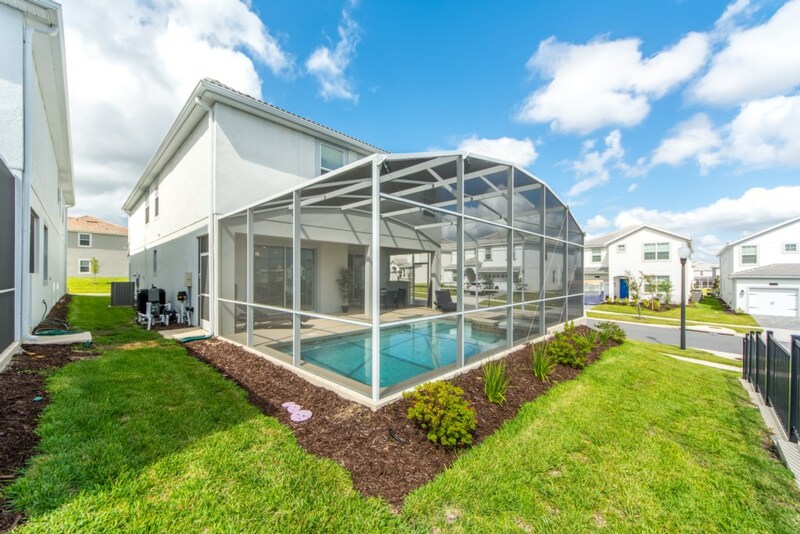 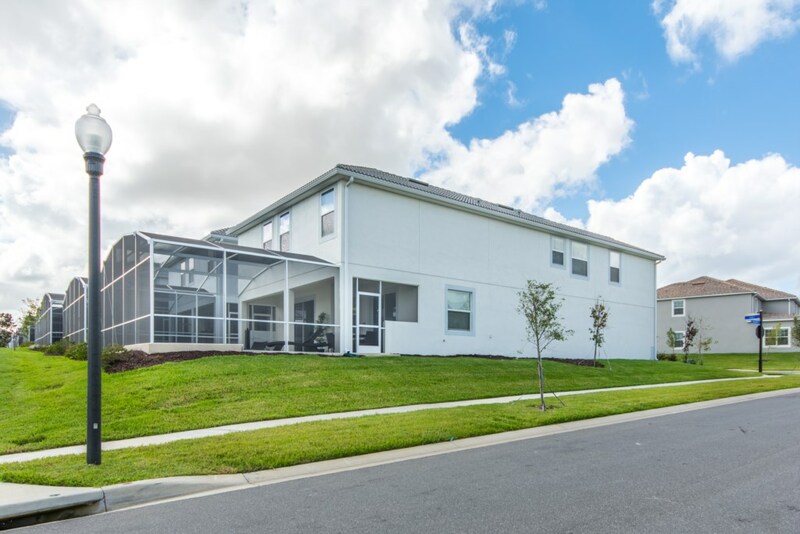 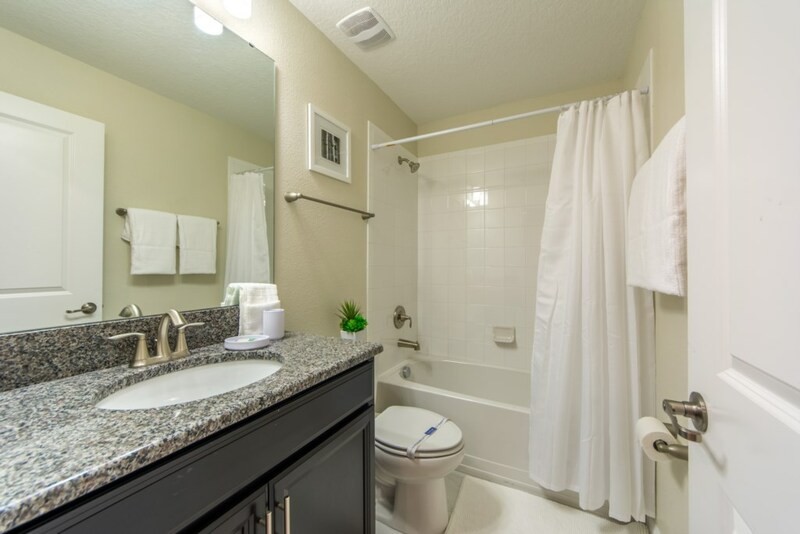 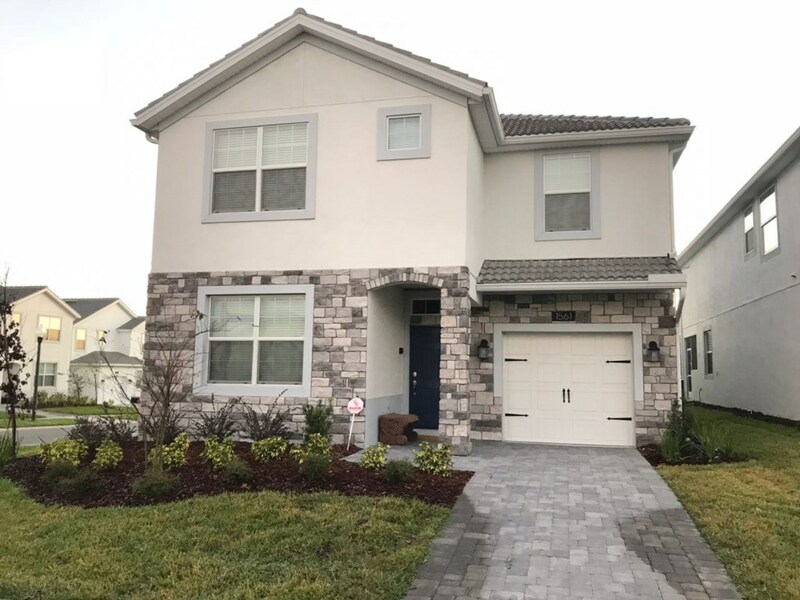 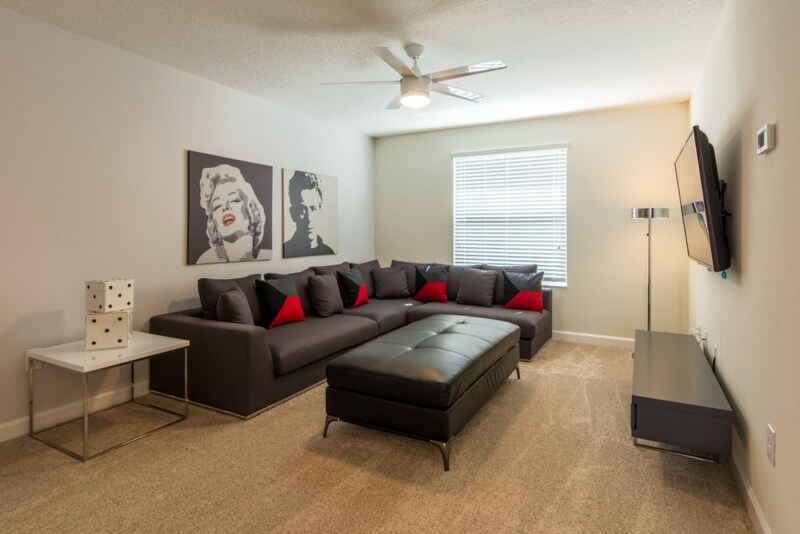 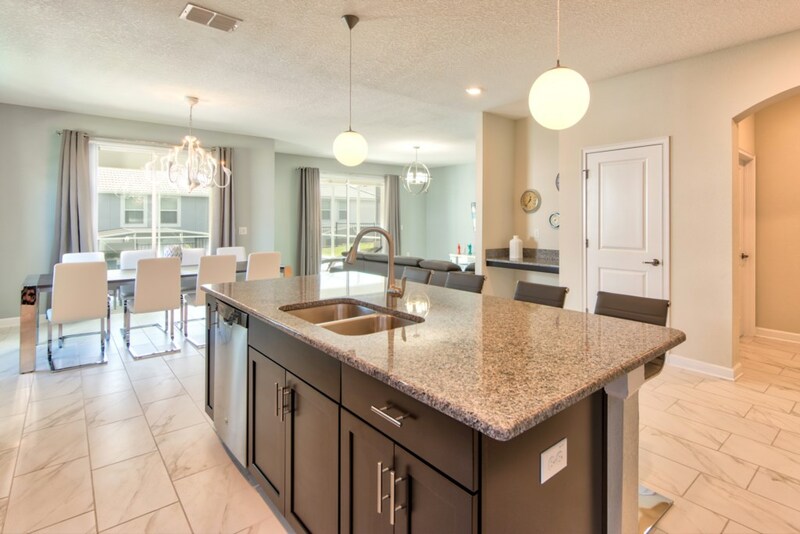 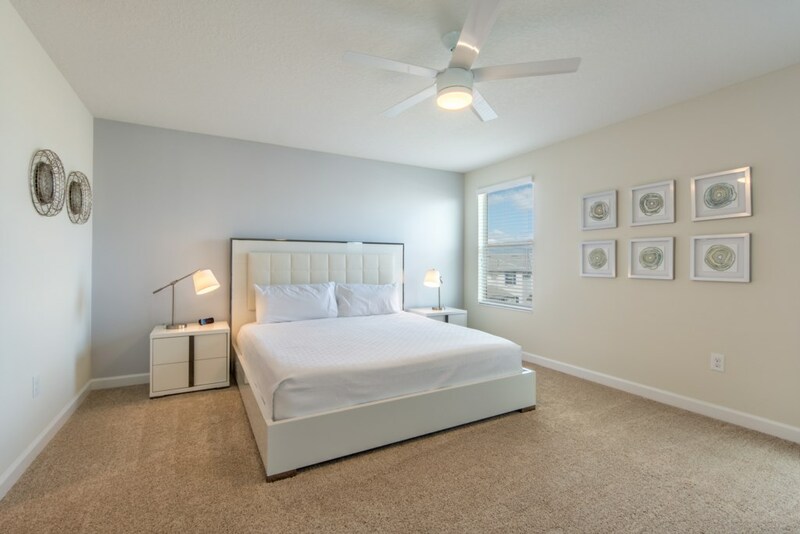 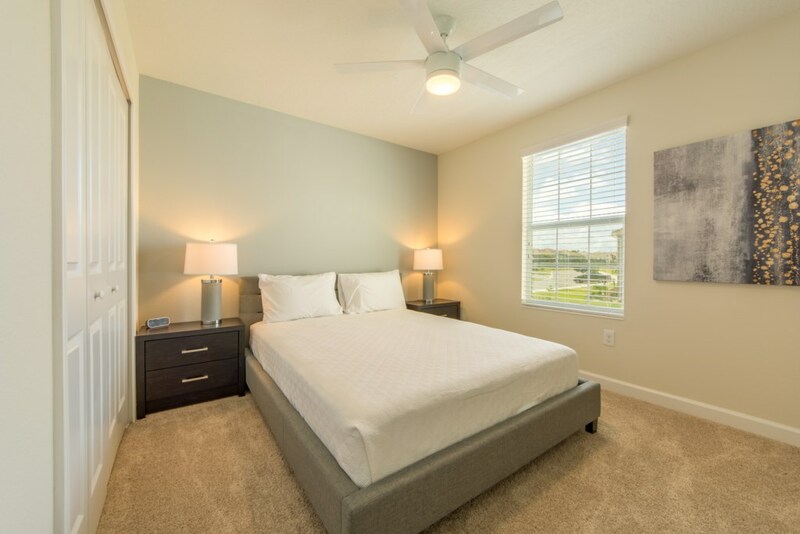 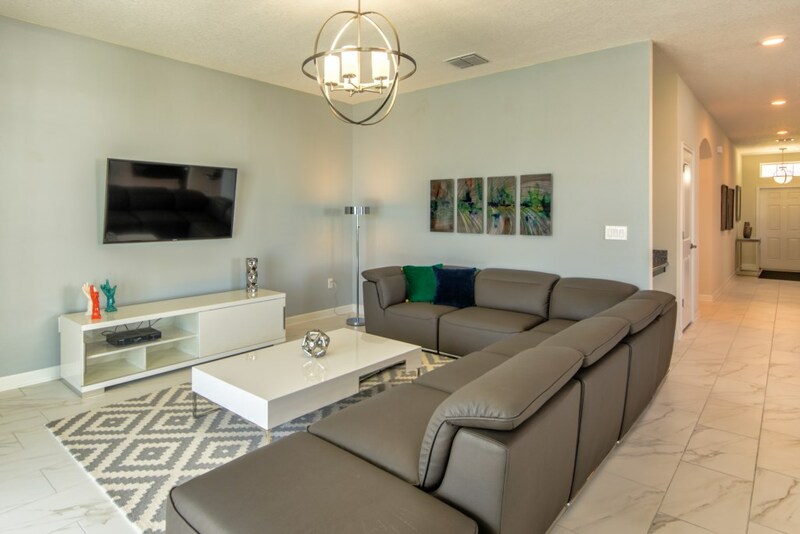 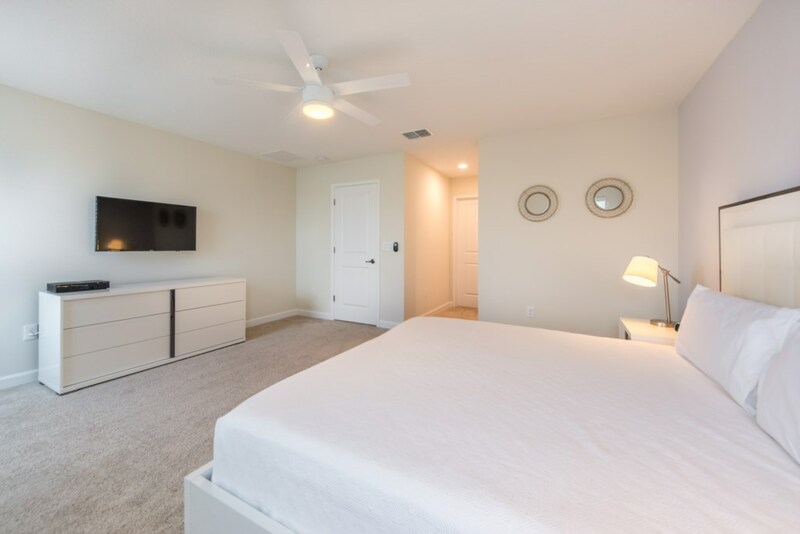 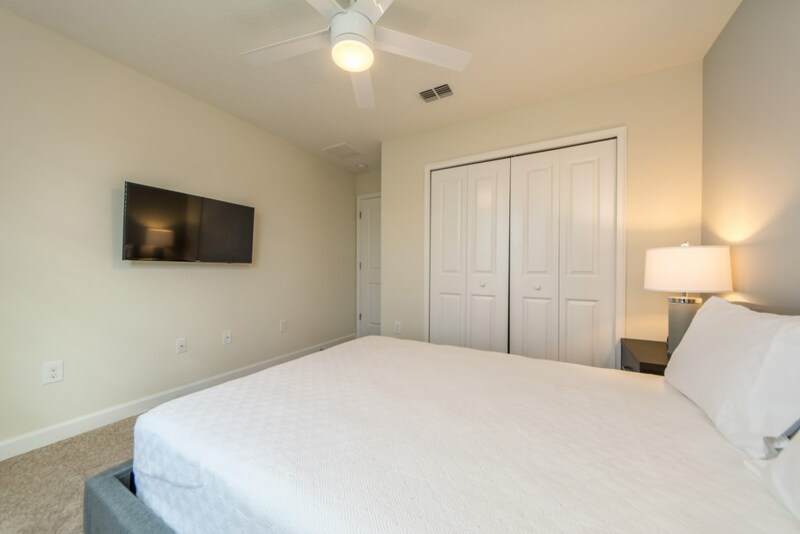 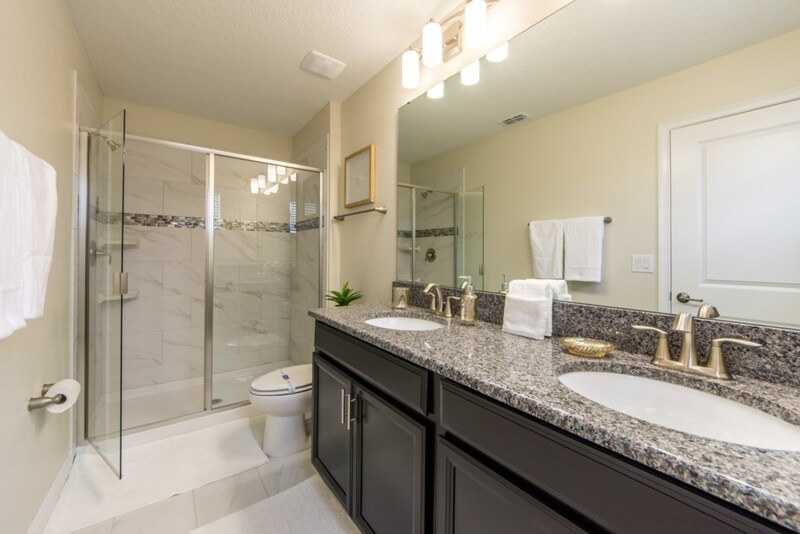 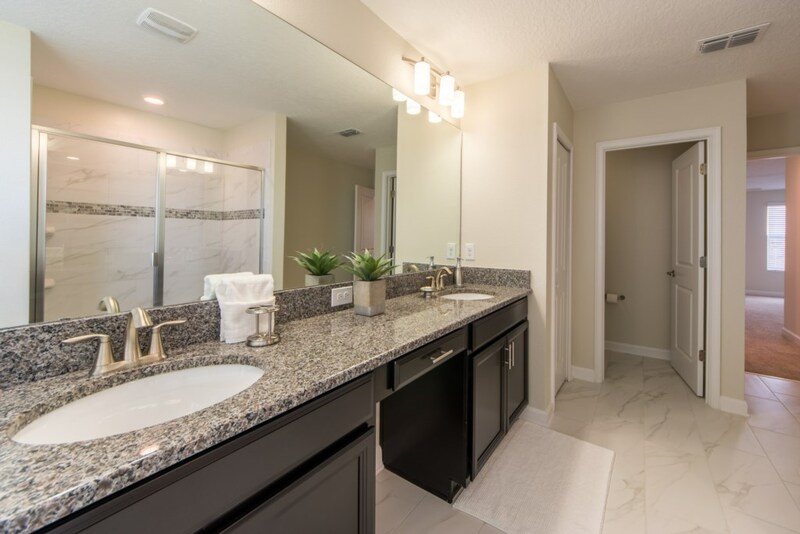 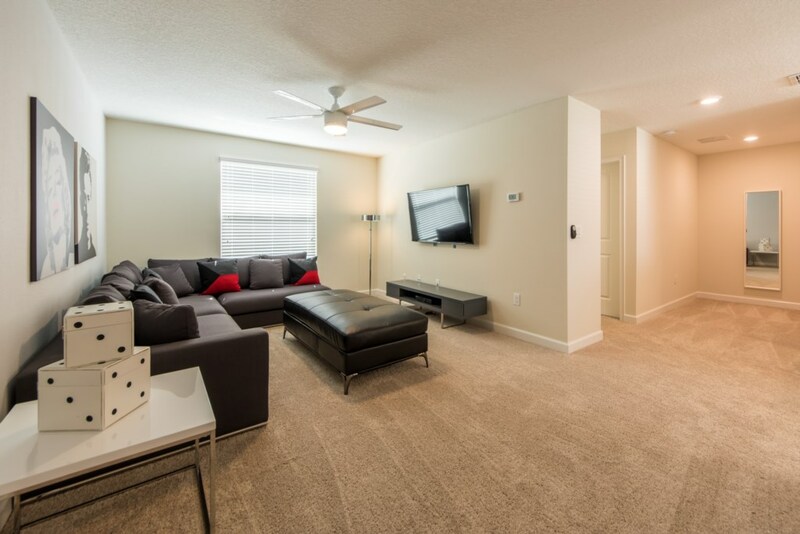 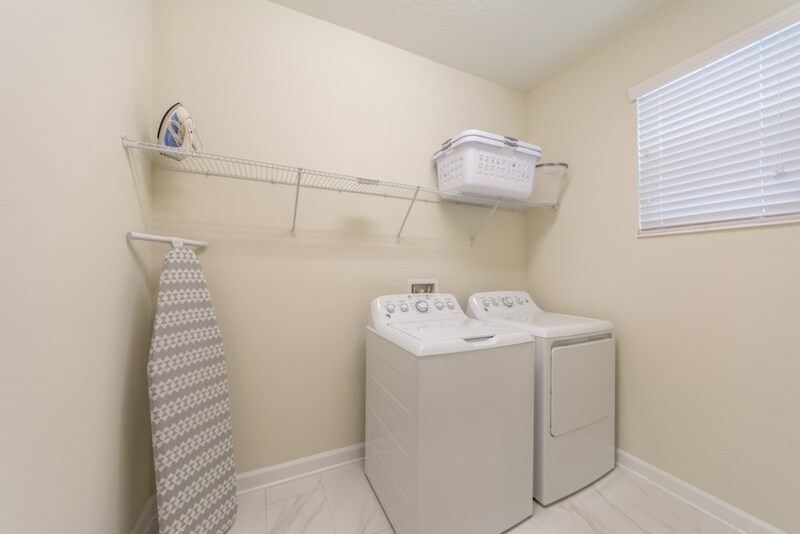 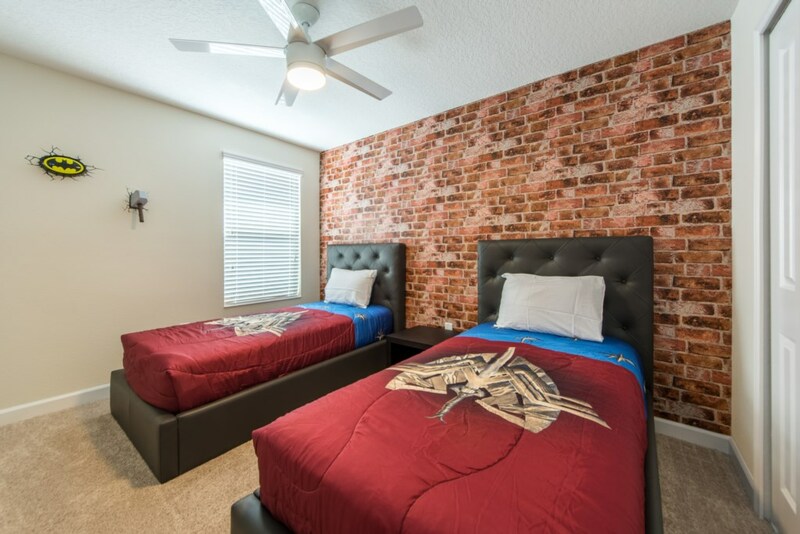 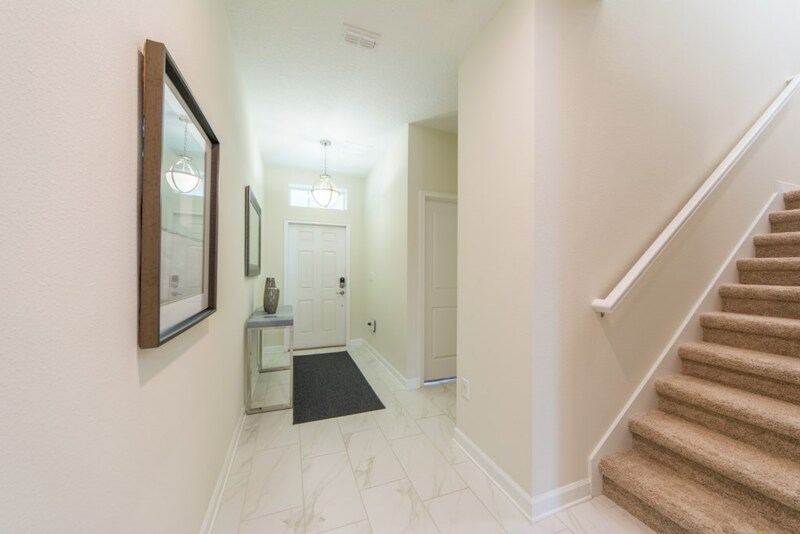 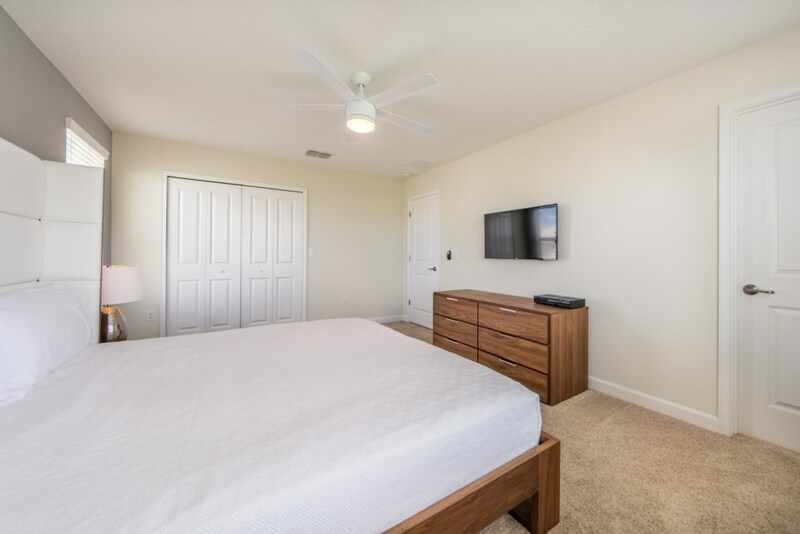 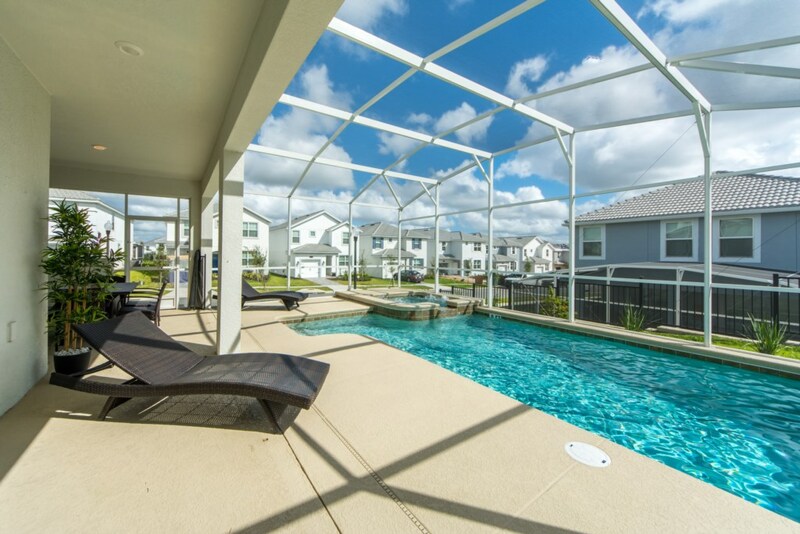 Located only 30 minutes from Orlando International Airport, 30 minutes from Universal Studios and SeaWorld and 15 minutes to Walt Disney World.